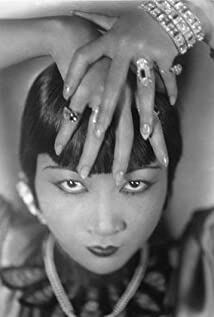 How much of Anna May Wong's work have you seen? I see no reason why Chinese and English people should not kiss on the screen, even though I prefer not to. Was known for taking everyday items and making them part of her clothing or accessories.